Sometimes in life, a person will reflect upon their transgressionsagainst others and their own self. A cursory word or random look by another person usually is the genesis for such meditation. There are also people who are just naturally self- aware. Depending on the individual, the results of such introspection are either dismissed or are used to refine their association with the world. 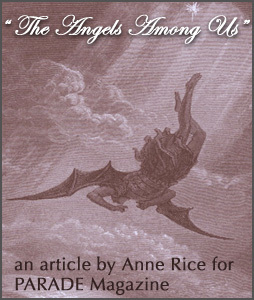 The angel Malchiah in Anne Rice's, 'Angel Time' offers Toby O'Dare an opportunity to behold the panorama of his life thus far, and to earn his own redemption by helping others in a different time. It is this act, that begins his own refinement and self-forgiveness. From the first page, the conviction and love behind writing this novel is readily apparent. The main character, Toby O'Dare is beautifully written and there is no attempt to eschew the darker and murderous aspects of his character. There is also a surrender to the poetic and romantic parts of his soul: a talented lute player with a deep love of books. To concentrate solely in this review on Toby O'Dare would do the novel a grave injustice. Each character is thoroughly believable. The angel Malchiah feels and sounds real. It is his understanding of all that has happened in Toby's life that enables Toby to accede to his proposal: to help a family in another time. 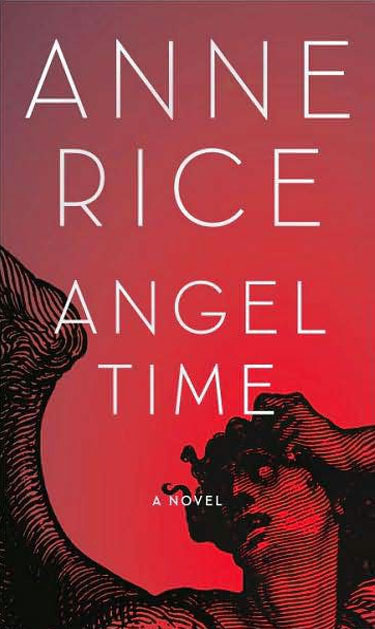 Whether it be in thirteenth century Norwich and the desperate and moving plight of Fluria and Meir, or describing Toby's earlier life with it's sadness and violence, Anne Rice brings a vividness and realism to those chapters that will amaze even her most ardent admirers. This is a novel about compassion, redemption and love. It is also a tremendous achievement.